New Disney Pins for the month of May are just around the corner. 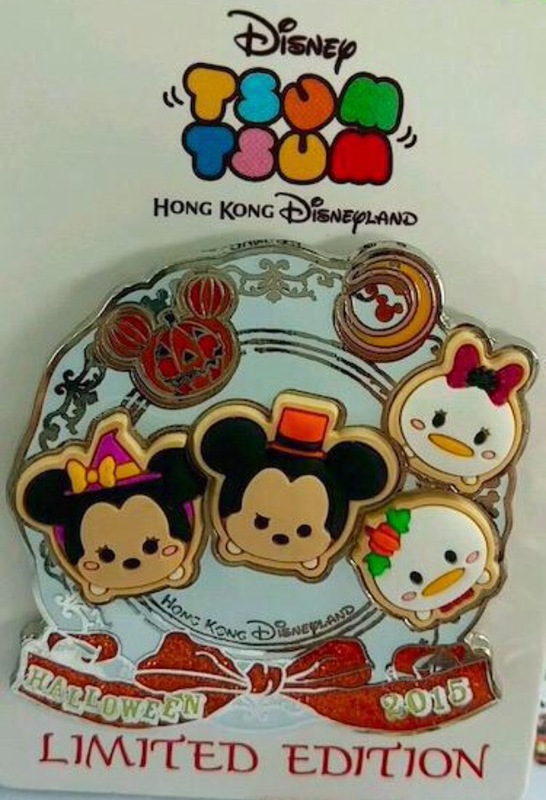 Of course a preview sheet at the Disneyland Paris previews the upcoming pins including three Tsum Tsum pins. The Olaf, Sven and Mickey & Friends Pin will be released on May 21. Below is a look at the graphic that was posted by DLRPExpress on their Facebook page.